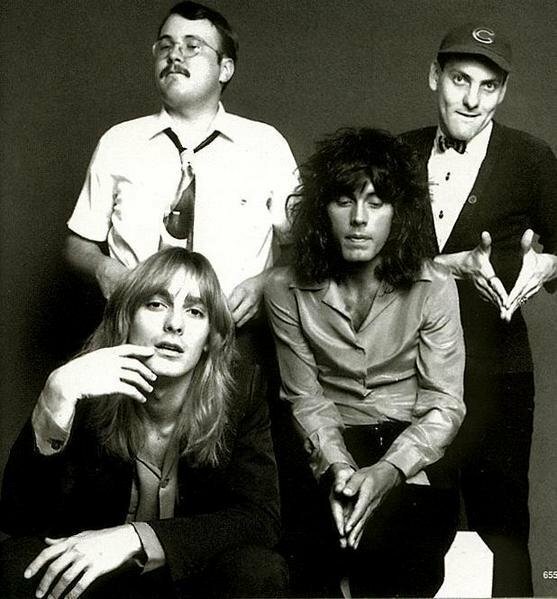 Cheap Trick drummer Bun E. Carlos says he expects to reunite with his bandmates to perform at the group’s induction into the Rock And Roll Hall Of Fame next spring. Carlos left the touring lineup in 2010, was replaced by guitarist Rick Neilsen’s son Daxx, and then found himself suing his own group for monies owed while remaining a one quarter partner in the Cheap Trick corporation. “Me and the singer don't get along very good,” explains the drummer about a falling out with Robin Zander that led to the split. “A couple of days before Austin City Limits in 2010, we had a big argument on the phone about scheduling for the summer and all this kind of stuff. We'd argued before over 40 years; all of us had.